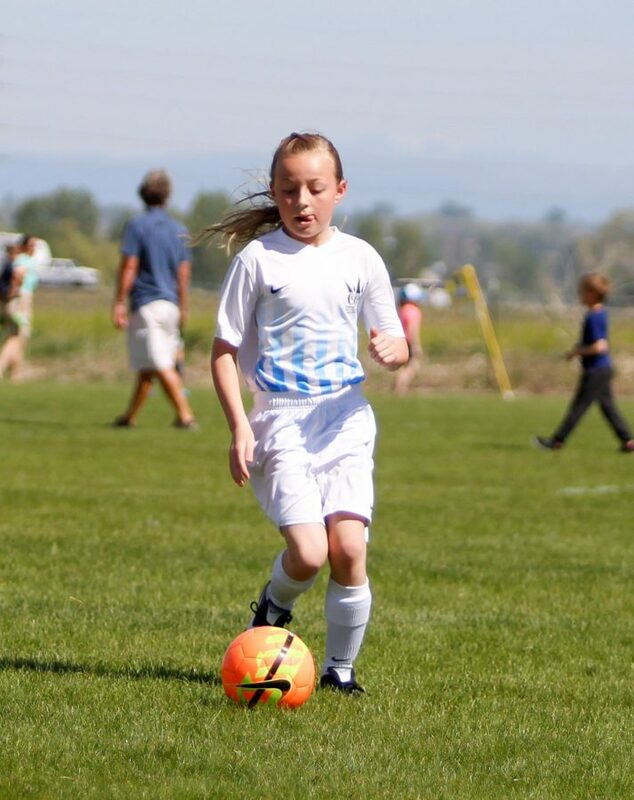 The 9U-10U age groups are players born 2010 and 2009. Soccer Season starts August 1st and it ends July 31st the next year. A typical soccer season will have a Fall Season, Winter Season, Spring Season and Summer Season. Players train in their own community, twice a week, for one hour and fifteen minutes. 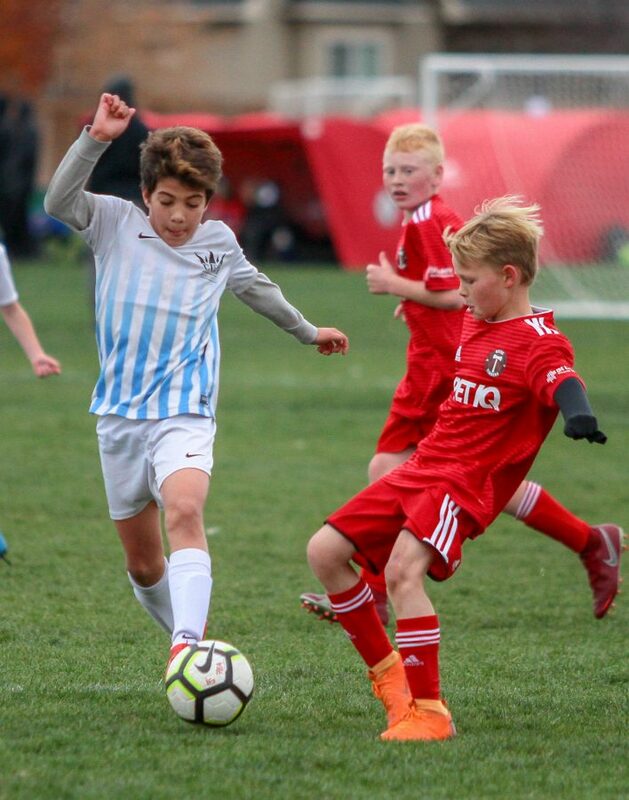 Beginning of June is the tryout period while during summer time, our club offers Open Play (3v3 Street Soccer) and a SAQ (Speed, Agility and Quickness) training program.